We believe in the values of good design and know the benefits. It's true to say that Goodhouse design homes, but what sets us apart is that our homes are uniquely devised using a system. This systemised thinking and approach creates something special - which is possibility. By this we mean we can create uniquely designed, highly sustainable homes for smaller budgets, placing the value and benefits of good design within the reach of many. Our Goodhouse system provides smart outcomes for the environment and good living for more people. Goodhouse developed out of an SA State Government run competition called the Zero Carbon Challenge. Architects Mark Thomas and Oli Scholz partnered to head one of the four finalist teams consisting of Engineers, Academics, a Builder and other consultants. This competition was a huge undertaking that forced an engagement with carbon accounting, embodied energy, operational energy, material selection, systems and processes all with a limited budget. The main aim of the competition was to encourage teams to challenge the traditional craft based construction industry in Australia, offering something more appropriate and ultimately more sustainable. 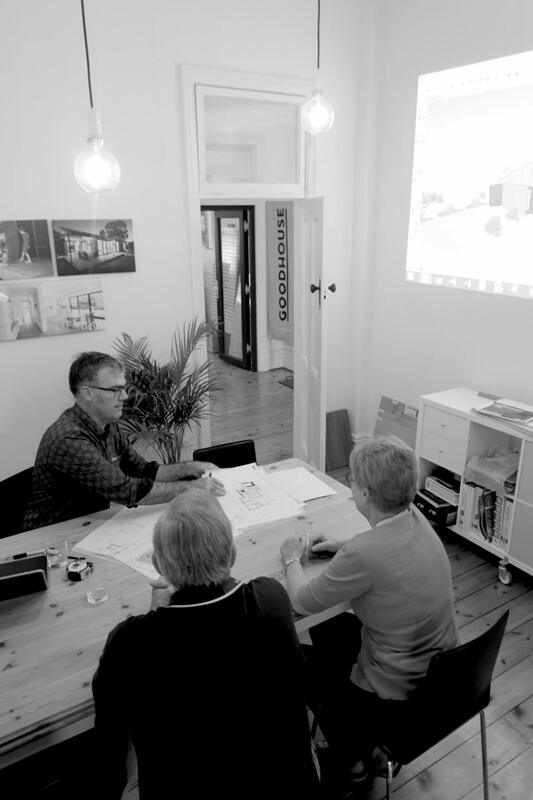 After this competition Goodhouse was launched on Sustainable House Day in 2012. Mark’s house was opened as the venue and had over 1000 visitors through demonstrating that many people are looking for good value, sustainable housing. 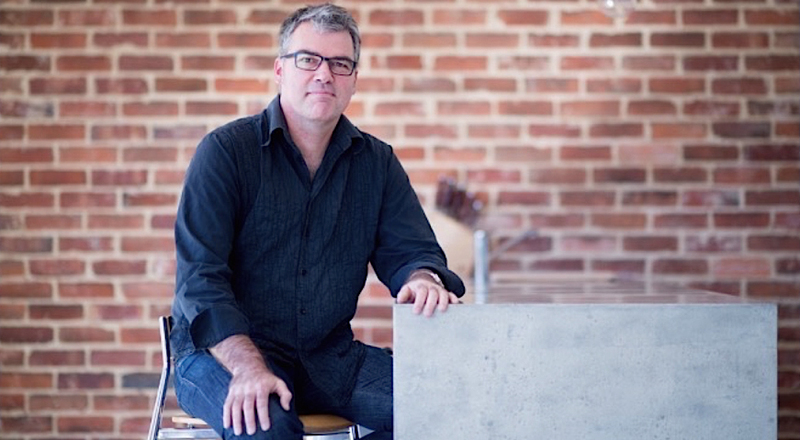 Mark Thomas is the owner, director and architect at Goodhouse. 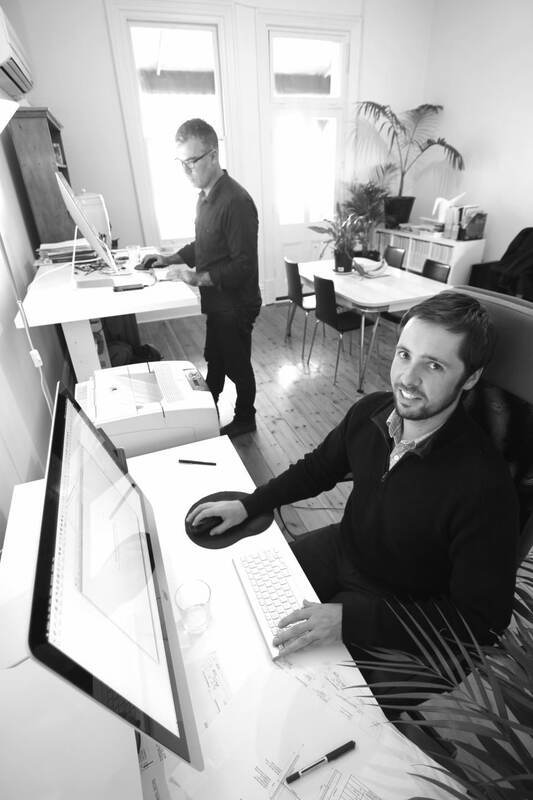 Mark has a wide experience base in design and has been focused on sustainable domestic architecture for over a decade. He believes that good design comes from a comprehensive and creative response to all aspects of the brief including the site, environmental conditions and project budget. Jon Hughes is the practice manager. He too is experienced in both domestic and commercial architecture. Jon’s focus is the smooth running of Goodhouse by developing and managing our systems and other efficiency generating measures. Goodhouse also consists of a number of other valuable team members we have carefully gathered on the journey. Positive and efficient working relationships with our builders, consultants, specialists and suppliers are crucial as we work towards an efficient project process.